Beauty, durability, stain resistance, hygiene and carefree maintenance are just some of the reasons why sinks made with Corian® Solid Surfaces are the perfect addition to your kitchen design. Offered in an inspiring variety of colors and styles, Corian® Solid Surfaces is nonporous to resist the growth of mold or mildew. 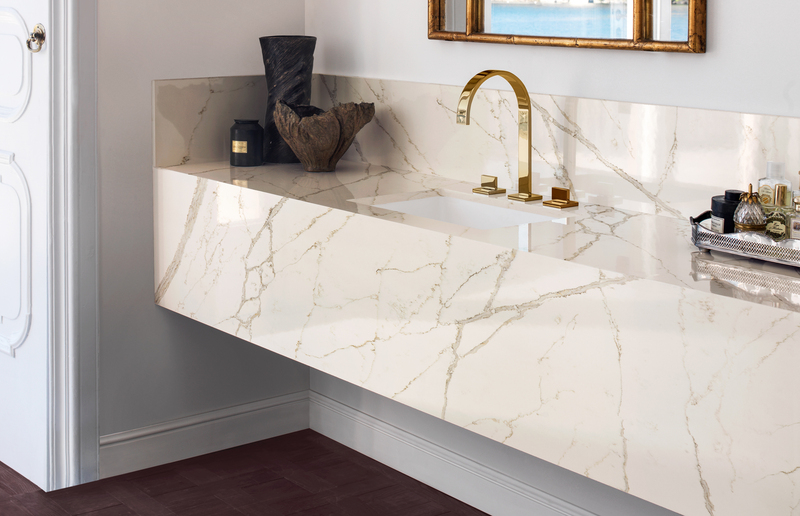 Create a sleek design by integrating a Corian® Solid Surfaces sink into your Corian® Quartz top, enabling you to avoid any grout lines and residue buildup. Choose from our sink models in a selection of colors, shapes, and styles. You’ll give your kitchen design a lasting, useful and beautiful life by pairing our Corian® Solid Surfaces sinks and Corian® Quartz countertops.